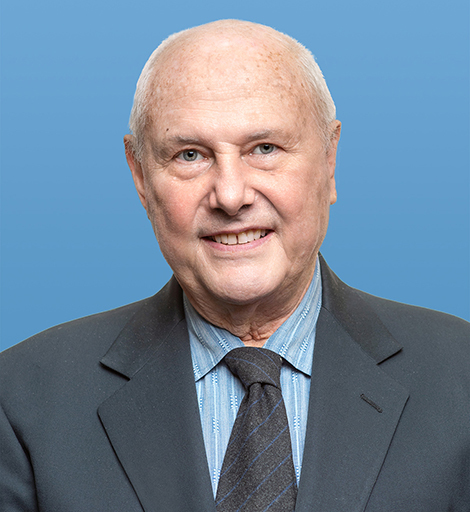 S. Frederick Starr joined the American Foreign Policy Council as Distinguished Fellow for Eurasia in January 2017. He serves as the founding chairman of the Central Asia -Caucasus Institute. Starr is also a Research Professor at Johns Hopkins University-SAIS in Washington and Head of Advisory Council at the Institute for Security and Development Policy in Stockholm. July 18, 2018 I "The Emergence of Central Asia, 2018, and U.S. Strategy" I U.S. House Committee on Foreign Affairs.